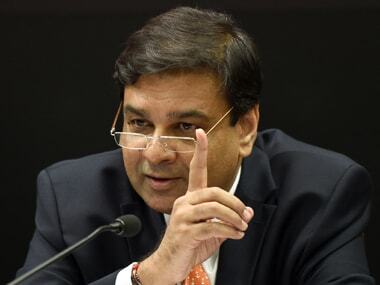 Rangarajan said there are questions about the deflator that has been used and also on data on company affairs. 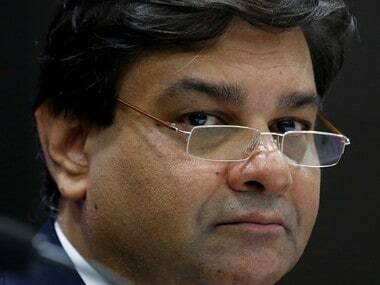 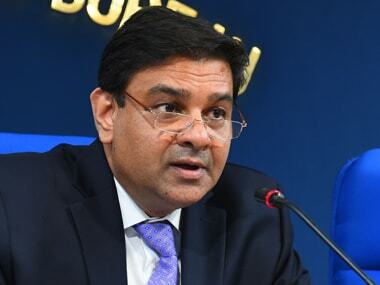 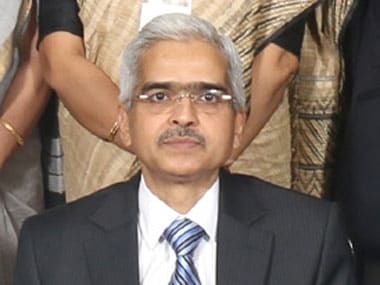 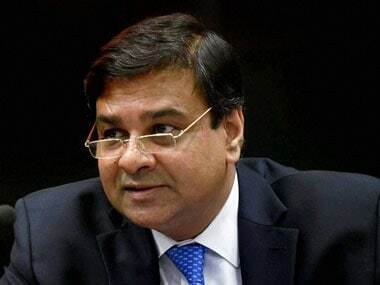 Except in the demonetisation episode, Urjit Patel cultivated an image that built his persona as a lone warrior who fought to safeguard the independence of the RBI and brought in the much-needed structural changes in the way India looked at monetary policy. 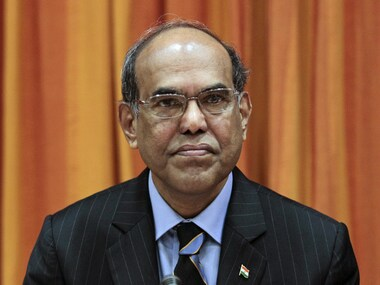 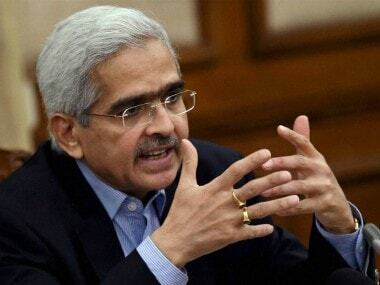 Subbarao argued that demonetisation was not required for the digitisation drive and that the fourth quarter GDP slowed down substantially due to it. 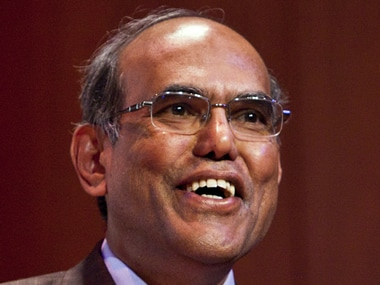 Subbarao said that though cost and benefit of this demonetisation exercise is a very contentious debate, the subject of policy innovation is not contentious.